﻿Home owning is one of the great hallmarks of American life. It’s a great place both for your family and ﻿your money. 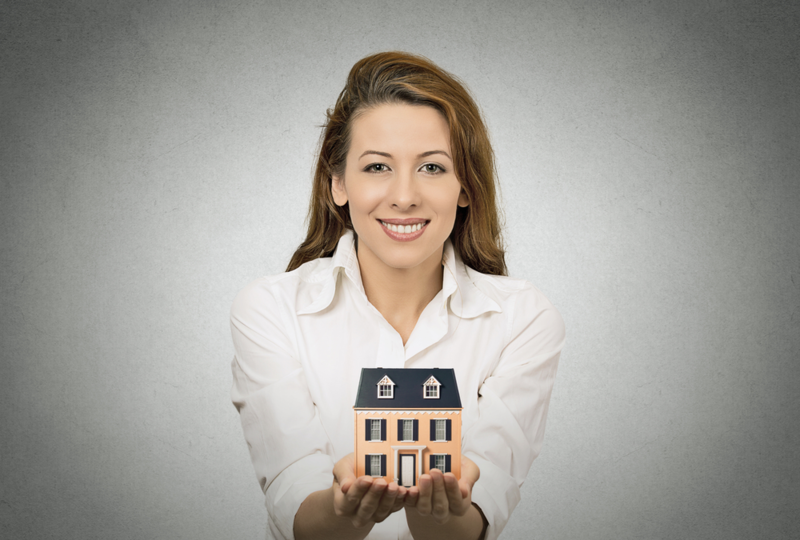 Real estate investing has come back with a bang as everything from project investing to house flipping has captured the imagination of potential homeowners and investors everywhere. But if you are thinking of getting into the real estate market,﻿ you’re﻿ probably wondering about financing real estate projects. How do you get started and how do you push through the normal ups and downs of the market? This roundup of 10 creative ways of financing real estate will help you answer those questions. In this type of real estate financing deal, the buyer takes possession of the deed and the property right away instead of paying down the price. This time, it is the owner lending the money instead of the bank,﻿ which can give buyers an alternative to high-interest rates. The benefits for buyers include no need to meet qualifying criteria, no credit checks, and no need to deal with bank lender fees or delays. For sellers, it’s also a great option because of the higher exit price and the ability to get out of paying higher taxes. Lease options are unique two-part deals for sellers and buyers. It gives the buyer control of the property through a lease for a certain period of time, and a agreed upon price of purchase is also decided at the beginning so that ﻿﻿later the buyer can decide if they truly want the property. It is a good option for buyers who need cash flow,﻿ because the property can be subleased immediately. A great place to find good deals for prospective buyers is﻿ short sales. Short selling is where the bank that owns the home will sell it for a cheaper price than the actual value to try to recoup some of the costs. When a prospective buyer wants to make an offer on a short sale, they negotiate first with the owner, and then the buyer and the owner take their terms to the bank to get final approval. It is a good option for buyers,﻿ because short sale homes can be at prices as much as 20% off their original price. Foreclosing is when someone who has taken a loan out from a bank stops making payments on that mortgage. The lender then starts foreclosing on the property. The property is then put up for auction where buyers are allowed to purchase the property. Foreclosures become more common in a bad real estate market. In a good real estate market,﻿ foreclosure auctions become few and far between. Wholesaling is contracting to buy properties at a discount. Reserve wholesaling is different and relies on﻿ finding a buyer up front. You will still give the ﻿seller cash to for the wholesale up ﻿front, but by finding the buyer first,﻿ you do not need to take out﻿ a loan. It’s a good way for someone to get into the real estate wholesaling world without as much equity. Rent to own is renting the property to eventually own it. It’s a great intro into the real estate market and can help investors and owners start financing real estate more easily. It doesn’t take much money to get a rent to own deal,﻿ and you have a set purchase price and access to the property immediately. It is also a good option for sellers ﻿ because rent to own tenants are more likely to take good care of your property and are also more likely to invest in repairs and pay for prime pricing deals. Land contracting is similar to rent-to-own and leasing; however, this method requires you to steadily pay﻿ down the property until it is fully owned. Every payment made is a credit to full ownership,﻿ and when the contract is complete, the deed of the land is transferred from the original owner. This is a good real estate financing option for sellers,﻿ because it provides built-in advertising for your property and a secure incom﻿e stream for years to come.